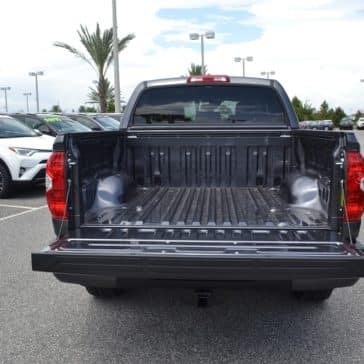 Do you enjoy being in the outdoors? 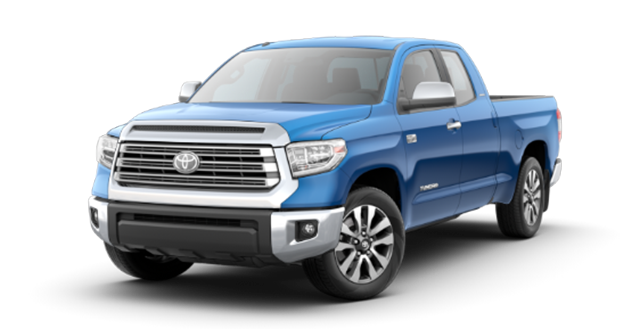 Whether you’re a novice adventurer or an expert excursionist, you need a truck that can handle whatever life throws your way. 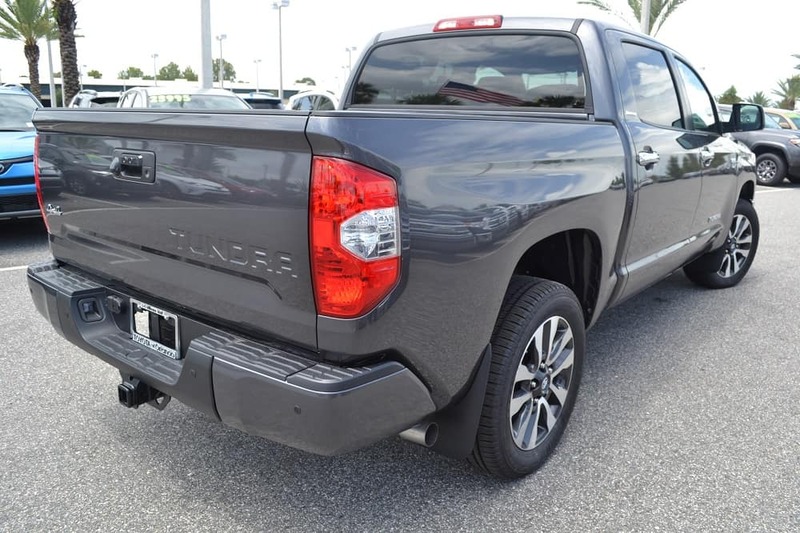 The new 2018 Toyota Tundra is the perfect vehicle for the job! 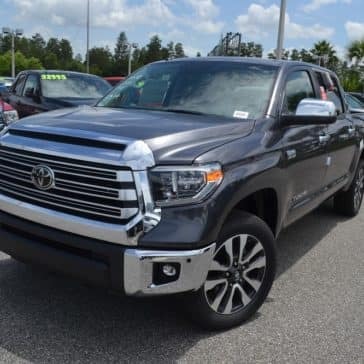 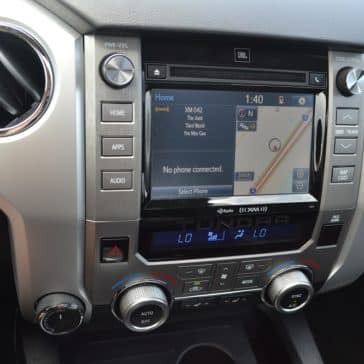 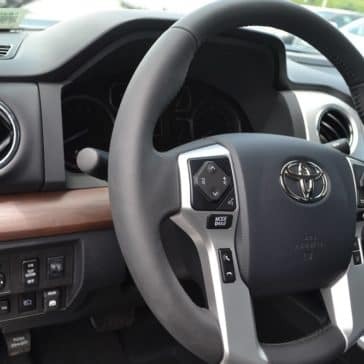 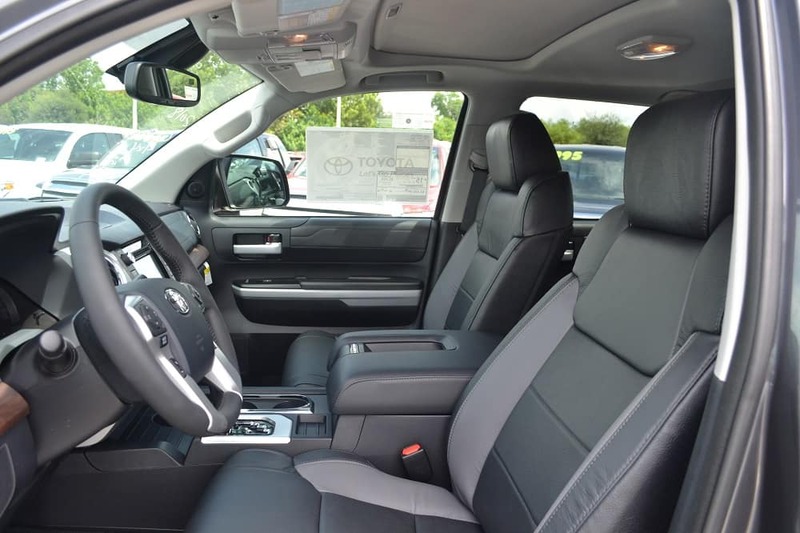 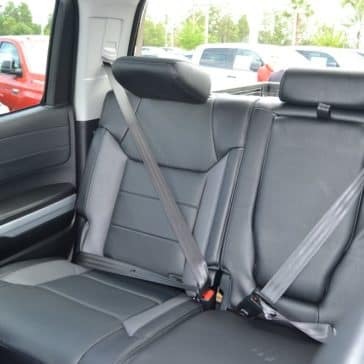 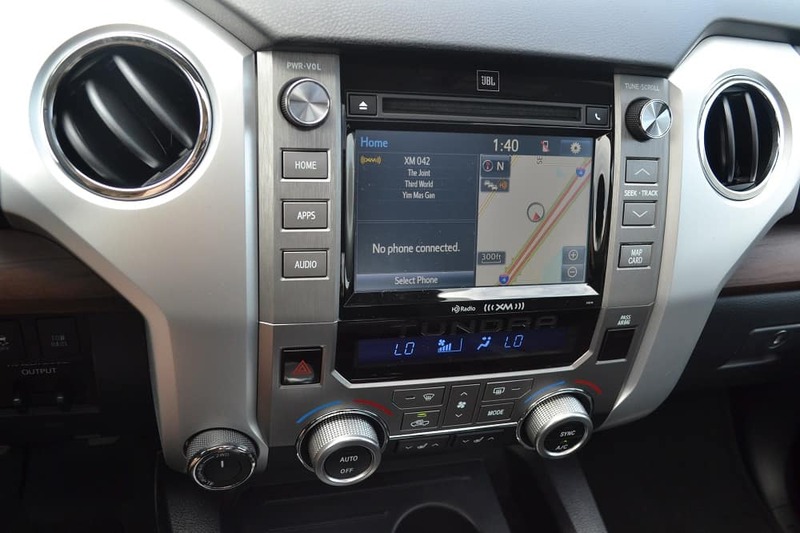 This vehicle at Toyota of Clermont is loaded with incredible features and powerful capability that will help you accomplish any task. 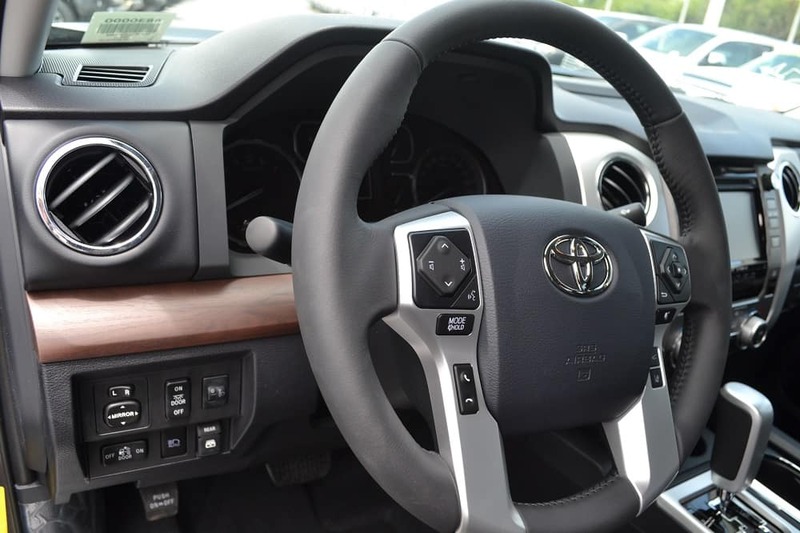 Powerful technology to suit your needs. 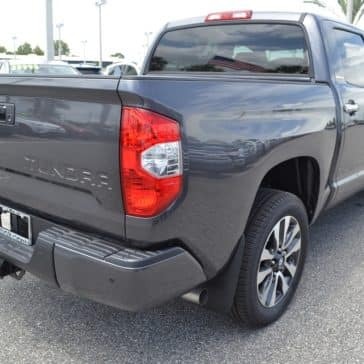 Are you interested in adding the 2018 Toyota Tundra to your driveway? 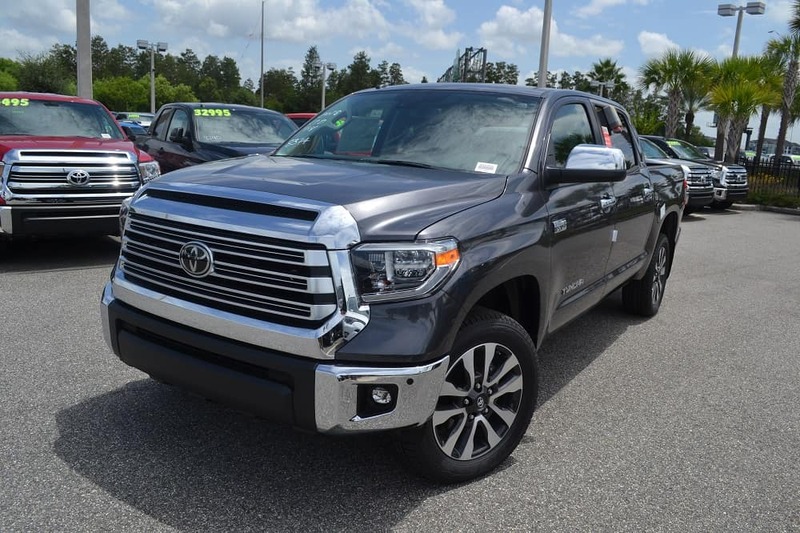 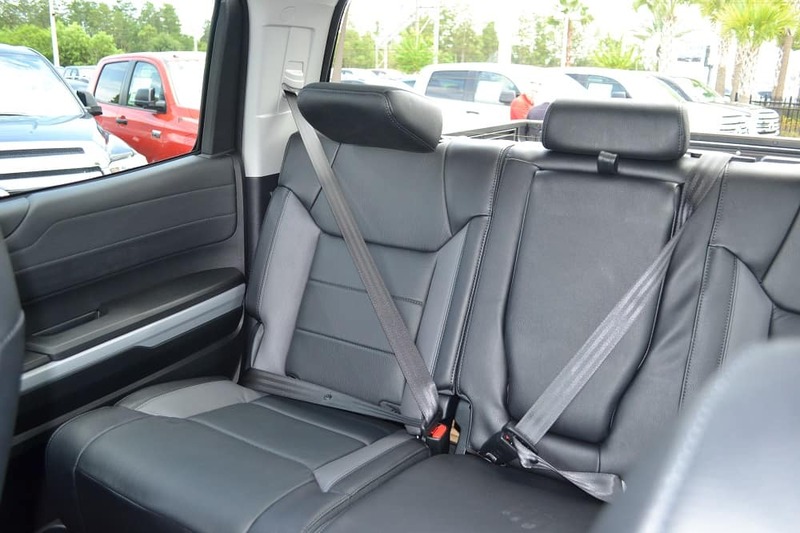 It’s available at Toyota of Clermont with a starting MSRP of $32,830. 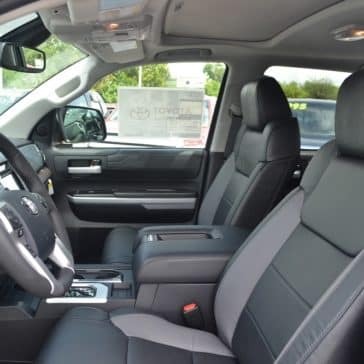 Come on over to our dealership to take it out on a test drive today! 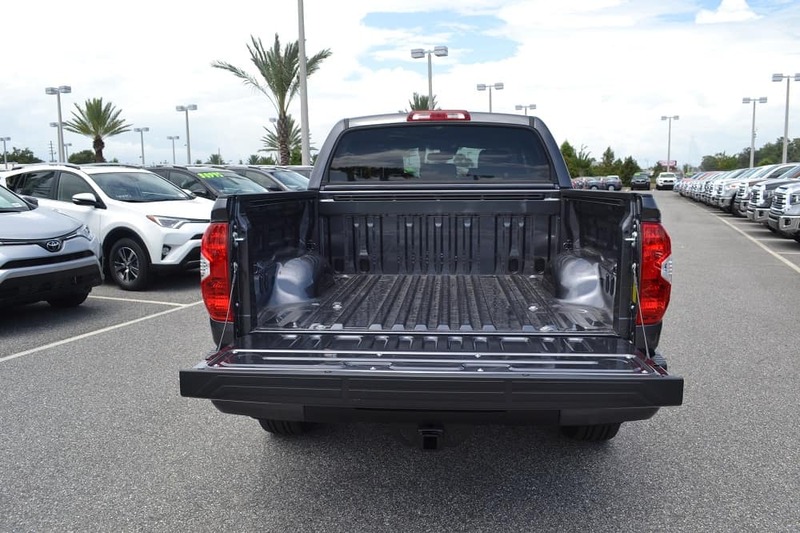 We’re located at 16851 State Road 50 in between the Florida Turnpike and Highway 27.